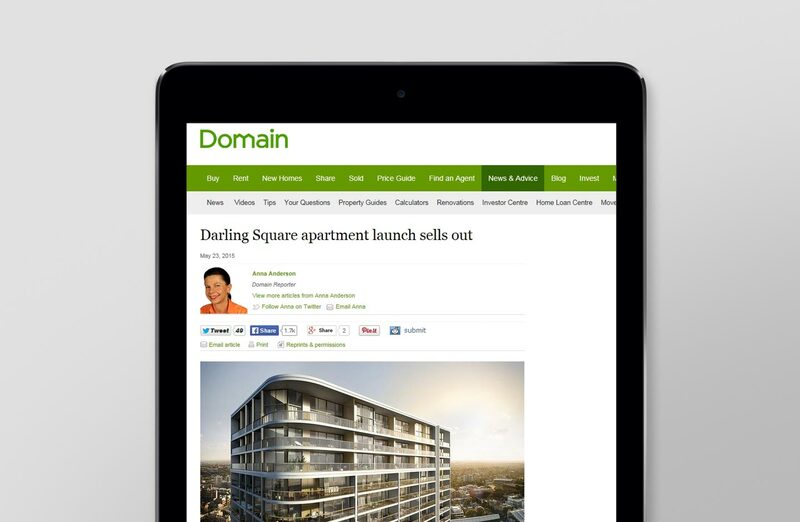 “All 581 apartments sold within five hours at the launch of a new development in Darling Harbour on Saturday. Buyers queued from 8am and forked out more than $600 million to secure a slice of the Darling Square project. Even the two penthouses found buyers who paid more than $10 million each to nab the top spots in the development. Lend Lease’s Darling Square project is a mixed-use development of three buildings, including retail, commercial and public spaces. It is part of the $3.4 billion revitalisation of Darling Harbour. The Alex Tzannes-designed apartments with Bates Smart interiors will have expansive north-facing harbour and city views. Residents will share an open-air heated infinity pool, deck, gym, grassed areas and barbecue facilities.